Latest reports from French media outlet Le Parisien claims that Paris Saint Germain could be willing to sell Adrien Rabiot to Tottenham Hotspur in January. It is believed that the French heavyweights don’t want to sell their midfielder but might have to anyway go through with it as the player is in the final year of his contract. 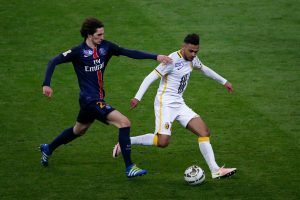 Reports did the round that Barcelona had agreed to a deal with the French midfielder, but Le Parisien has rubbished those claims. It is believed that club President Nasser Al-Khelaïfi is only likely to sell the midfielder to clubs with which they have good connections and cordial relations with. 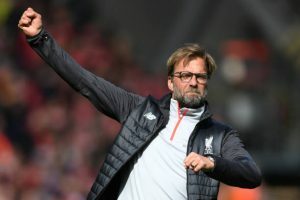 If the reports are to be believed, then those clubs are Juventus and Tottenham, and the North London club should have a decent chance of pulling off this deal after this latest development. Spurs have done some good business with PSG off late as they have signed Lucas Moura and Serge Aurier not too long ago and both of them have been impressive whenever they have got a chance to start. Rabiot can be a massive signing for Pochettino as he is set to lose Mousa Dembele who is likely to run down his contract. The Belgian was linked with a move away from the club in the summer as he had entered the final year of his deal, but nothing transpired in the transfer period, and the Belgian stayed put in North London. 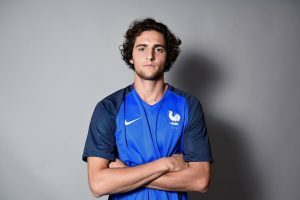 However, with age not on his side, Tottenham are unlikely to offer him a new contract, and someone like Rabiot could be a perfect long-term replacement for him. Though with some top clubs like Barcelona, Juventus in the mix to sign him, Spurs are likely going to find themselves second favourite in the race. But this recent revelation of PSG’s willingness to sell only to Spurs or Juventus certainly makes matter more interesting. However, one cannot take away his talent as he has all the ingredients which are required of a central midfielder. The Frenchman is hardworking and can find a killer pass in the attacking third and he uses his body well to protect the ball. 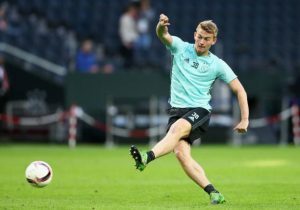 Tottenham should go all in to sign the midfielder when now they are in with a decent chance to land him.